Customers who are on the hunt for a wheeled feller buncher that can take on a large amount of work without slowing down may want to consider the John Deere 843L-II. Building off of its predecessor, the John Deere 843L-II packs even more power, with a capacity of 270 horsepower, and gross torque of 841 ft. – lb. Throughout the workday, there are no slowdowns with this machine. 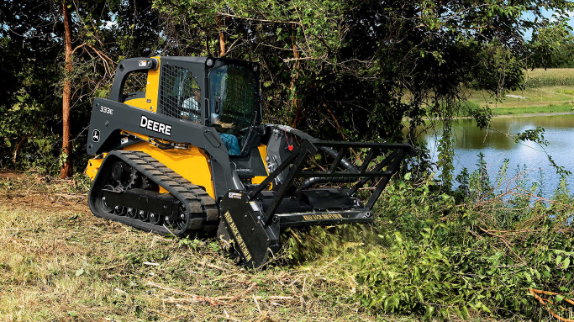 John Deere Davenport Works manufactures construction and forestry equipment for customers who work on some of the world’s toughest terrains, and the John Deere 843L-II is one of the machines they produce. The team at John Deere Cylinder Works in Moline, IL produces the hydraulic cylinders for units throughout the entire organization, from agriculture to construction to forestry. 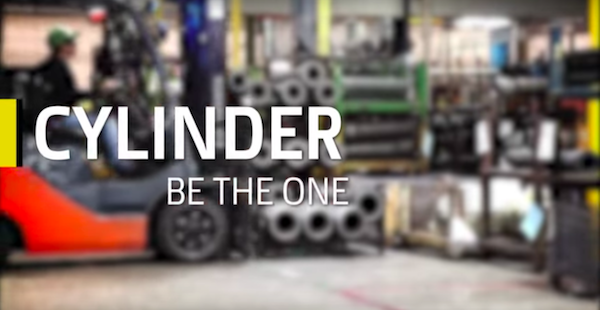 By promoting a sense of responsibility throughout the factory with the mantra “Be the One,” individuals are expected to take ownership of their impact on the equipment that they put out every day. John Deere’s core values are always at the forefront of the work that is done at John Deere Cylinder Works, allowing each employee to take pride in what they do. Watch the video below to learn more how these values play out on a daily basis. Construction and forestry equipment operators are often times taking on tough projects on an even tougher terrain. As a result, the undercarriage of the equipment can go through a lot of wear and tear, making regular inspections necessary for optimizing machine performance day in and day out. With John Deere’s Undercarriage Inspection mobile application, construction and forestry equipment operators can more confidently perform an undercarriage inspection and manage inspections for the entire fleet of machines. Let’s take a closer look at this mobile app and learn more about how it can help equipment and fleet owners better manage undercarriage inspections. 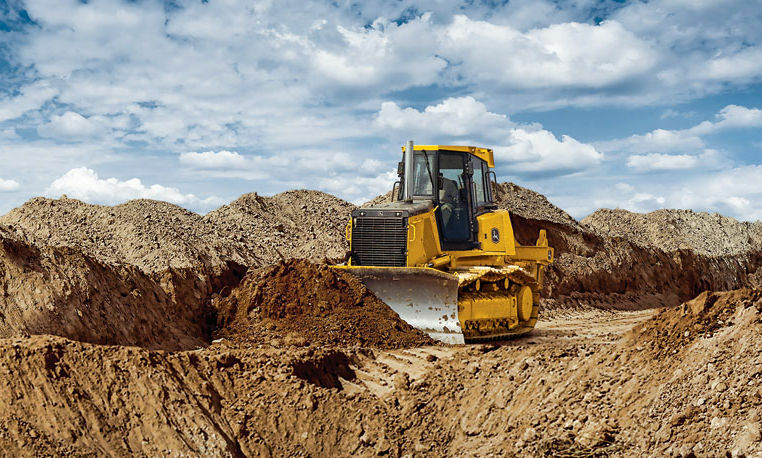 The old saying, “oil is oil,” is simply not the case today with new hydraulic fluid specifications from John Deere that promise performance for forestry and construction equipment for years to come. Let’s take a look at some of the benefits of the new John Deere Hydrau™ and Hydrau™ XR formula. 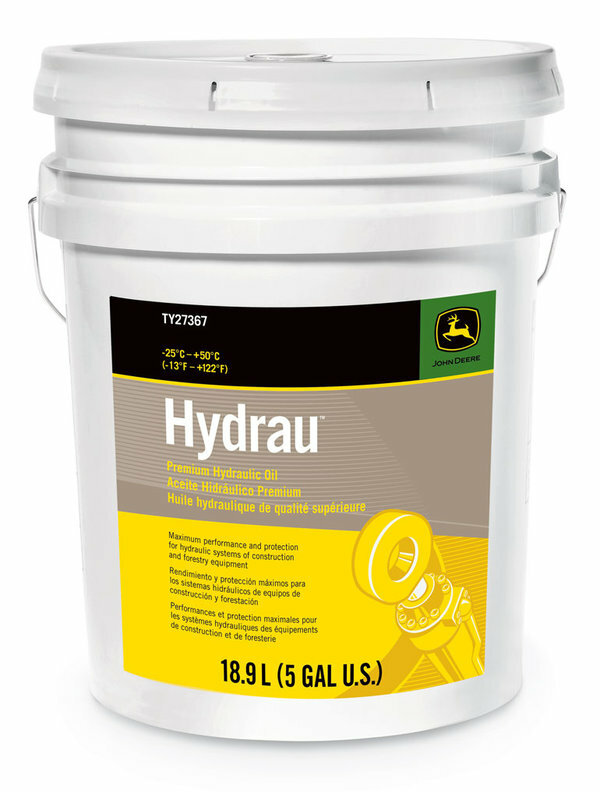 The John Deere Hydrau and Hydrau XR (extended ambient temperature range) formulas are specifically designed for all-season use in hydraulic and hydrostatic construction and forestry equipment. Both formulas have over 29,000 hours of field testing to ensure that they outperform other oils by resisting oxidation and wear. Located within every John Deere combine, excavator, Gator, tractor, harvester, and any other piece of equipment is a reliable John Deere engine. The engine is the heart of all John Deere machines, and without it, the industries that Deere serves would be different. However, before these engines can make their way under the hoods of Deere equipment, they must first work their way through a strict engine testing process. 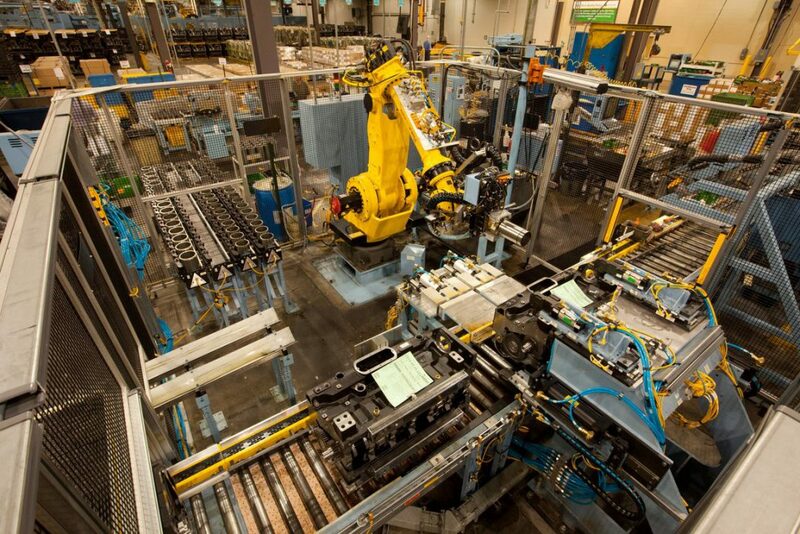 In this post, we will take a closer look at the manufacturing process and engine testing that John Deere engines go through before being put to work. Durability and quality are accounted for at each step of the process. What do the John Deere 1510G, 1210G and 1110G have in common? 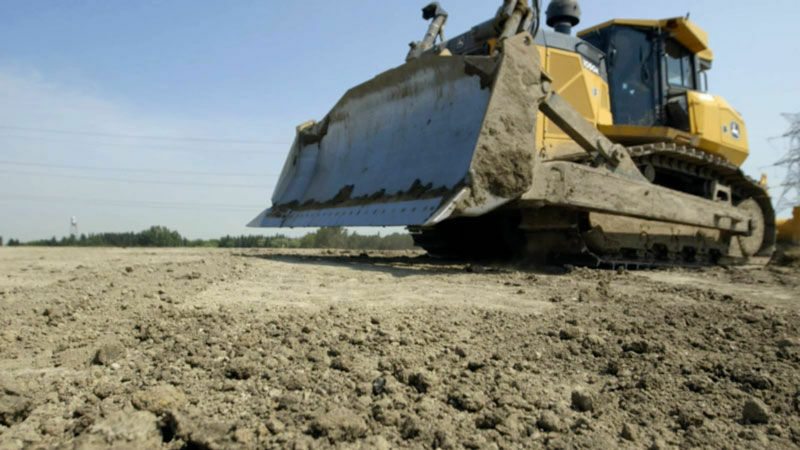 They are more than just a machine, they are reliable, durable and made for the dirt. From the outstanding operator comfort to the ease of transportation and faster lift and stacking times, the John Deere G-Series machines are made for the toughest jobs around. The 1510G has a self-leveling cab that not only rotates but turns at a 290-degree angle for a full view when loading. The forwarder comes equipped with the Exclusive TimberLink™ automatic monitoring system built to track operating costs while analyzing machine performance and efficiency during the job at hand. Removing brush, trees, or other material can be a daunting process by hand, especially when the area that needs to be cleared is cumbersome. However, thanks to John Deere mulching heads, this process can be simplified and the path to success can be cleared without obstacles. Let’s take a closer look at how the John Deere Worksite Pro™ mulching heads can be used and the design elements that make them a valuable addition to a fleet of compact construction equipment. 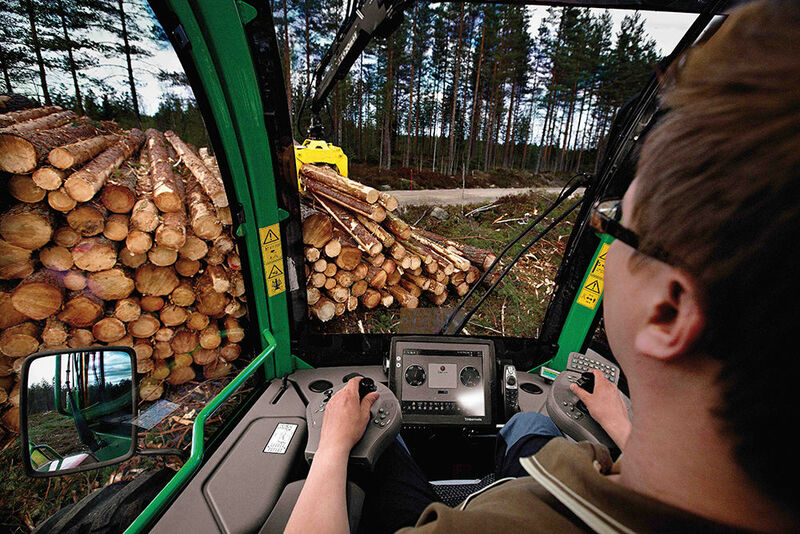 John Deere launched Intelligent Boom Control (IBC), taking forestry operations to new heights. 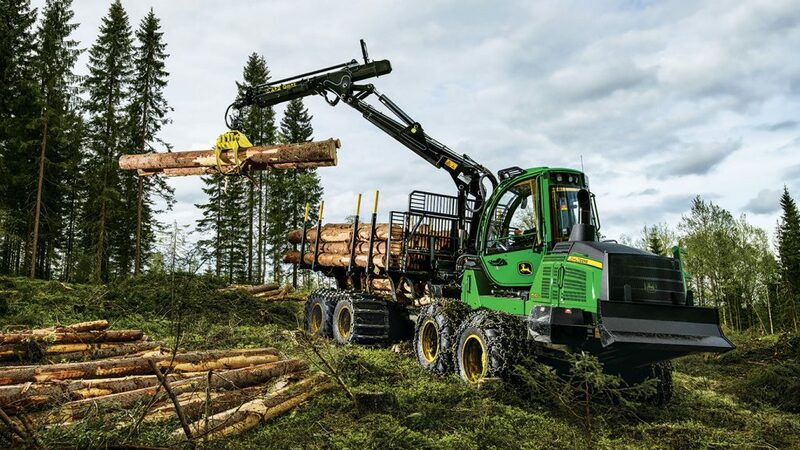 With this groundbreaking forwarder technology, controlling the boom is easy and extremely accurate – increasing the smoothness of operation and operator comfort, while at the same time, decreasing strain on the boom and cylinders. The revolutionary intelligence provides not only increased loading speed, maximized boom control and enhanced operator comfort, but greater productivity, and longer boom-component wear life.